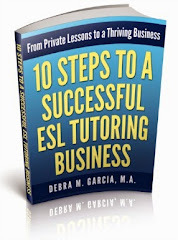 Articles are very difficult for ESL and EFL speakers to master. There are only three: a, an, the. However, there are way too many exceptions. Aside from the exceptions, one of the extra challenging areas is determining whether to use "a" or "an" when using acronyms or abbreviations. 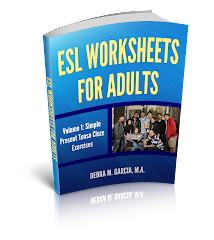 ESL students are taught to use "a" before a word (noun) that begins with a consonant and "an" before a word that begins with a vowel. But what do you do with something like "RFP" or "MA"? Both of these begin with a consonant, so it seems that an "a" should be used. However, when looking at acronyms or abbreviations, we don't look at the first letter, we "hear" the first letter, or we look at te first sound. The first letter in "RFP" is an "R." When I say this letter, it sounds like "arr". The first sound is a vowel. The same applies for "MA." The sound is "emm." Another vowel beginning sound. So for both of these abbreviations, I would use "an." I need to complete an RFP before I can submit my application. I recall originally learning the bones of English in grade six, it was then my eyes would glaze over with reels of baseball games to come. It ain't easy with all the exceptions the language tosses at us, one day the exceptions will be as awkward as using "thee".